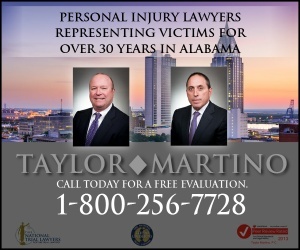 A woman killed in a horrific crash on U.S. 280 was the well-known Paul Finebaum Show regular caller Tammy from Clanton. As the trucking industry grows in Childersburg, more and more truck accidents are happening. An experienced Childersburg truck accident lawyer is needed, to manage an insurance claim and hire experts such as engineers and accident scene investigators who preserve and document evidence. 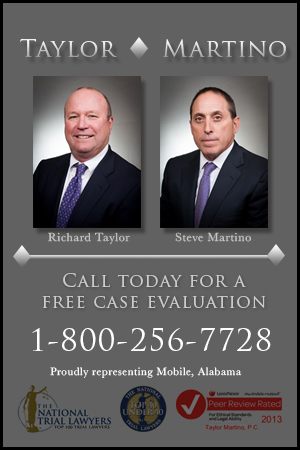 Go here to learn more about how a Childersburg truck accident lawyer can help.